In 2010 David Barnett, a philosophy professor in Boulder, Colorado glued two huge, ugly buttons on the back of his phone to solve the age-old problem of the tangled ear bud cord. 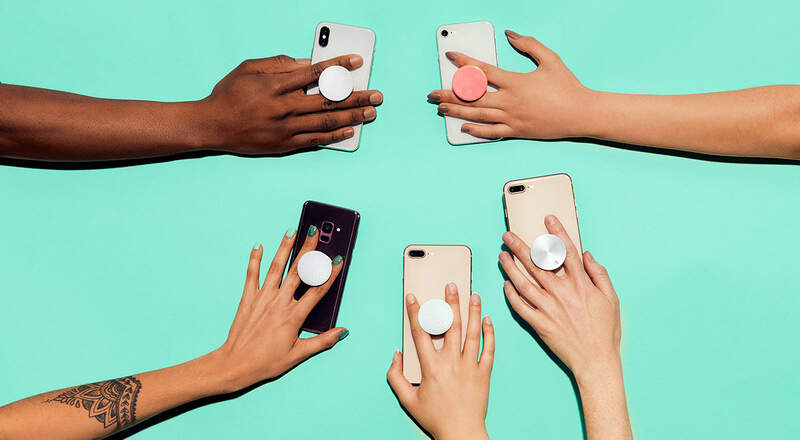 Sixty prototypes later, the PopSocket was born—an expandable, collapsible grip and stand for your phone that could still be used to tame the tangle. The business has grown from David’s garage to having offices in Boulder, San Francisco, Singapore, Hong Kong, and Helsinki. 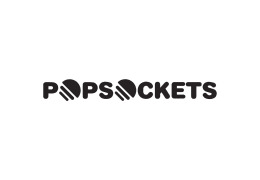 To date, we have sold over 50 million PopSockets grips globally.